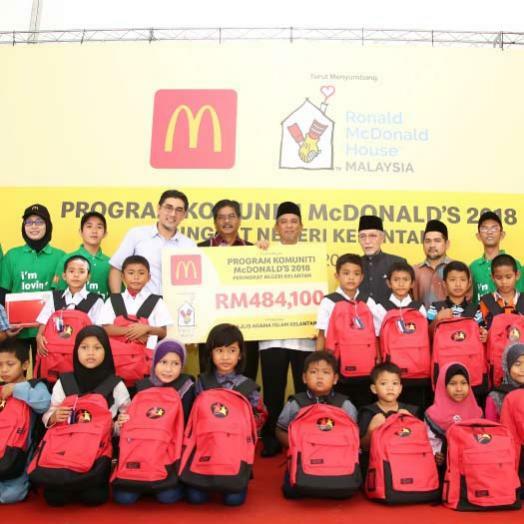 PETALING JAYA, 19 February 2019 – Every month, millions of families visit McDonald’s restaurants in Malaysia to eat, laugh, bond and share moments of togetherness. 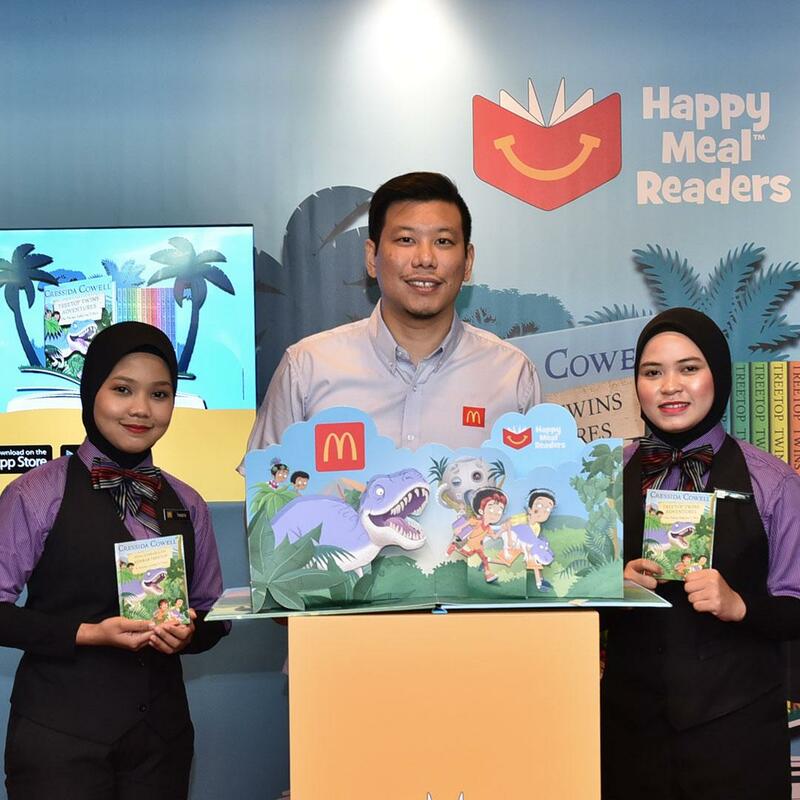 Designed with families in mind, the Happy Meal Readers programme by McDonald’s Malaysia aims to inculcate a passion for reading among Malaysians from a young age through its Scale for Good approach. Through the Happy Meal Readers programme, McDonald’s has partnered with Cressida Cowell, world-renowned author and illustrator of the bestselling How to Train Your Dragon series, to launch an original book series titled Treetop Twins Adventures. The book series, exclusive to McDonald’s, will feature 12 standalone stories, with one book being released each month throughout the year. And especially for the Malaysian market, the books will be available in both English and Bahasa Malaysia. To make the reading experience more fun, digital versions of the books are also made available through the Happy Studio App that can be downloaded on both the Google Play Store and Apple App Store. Using the app, families can read and interact with the stories to bring the book illustrations to life, further amplifying the experience while nurturing valuable family time. 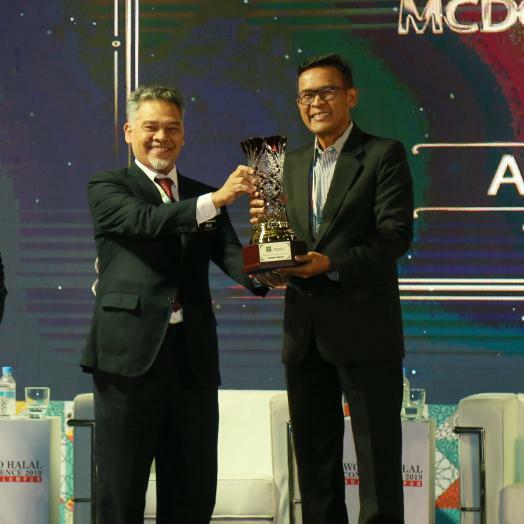 Marketing Director of McDonald’s Malaysia, Eugene Lee, said this commitment towards fostering a reading culture supports the company’s efforts in bringing families together. 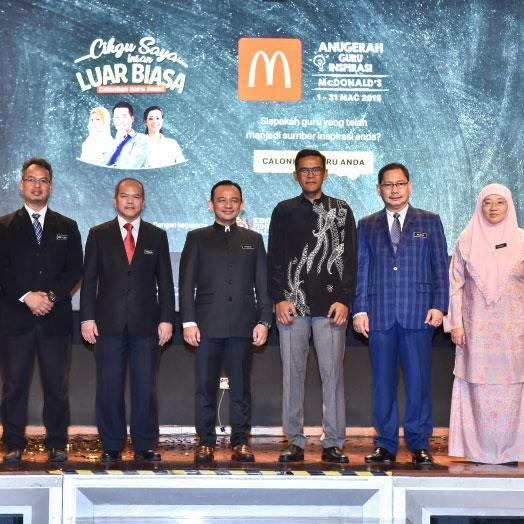 “McDonald’s Malaysia wants to encourage families to spend more time together. 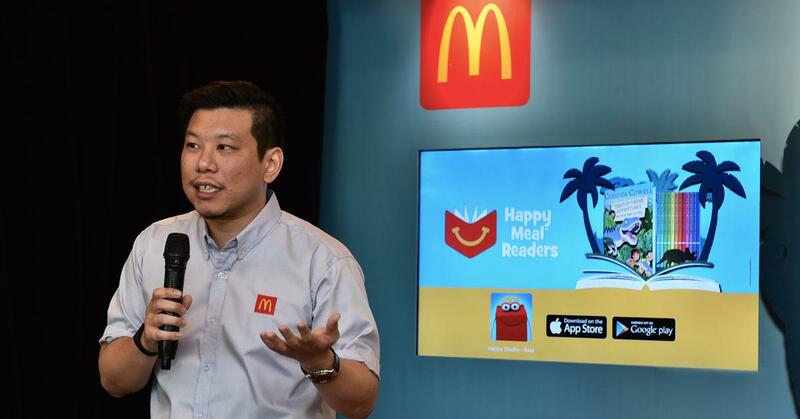 The Happy Meal Readers programme encourages parents to enjoy quality time with their children through reading. We hope that this programme will instil a lifelong love of reading among children by making it a fun activity for the whole family,” said Lee. 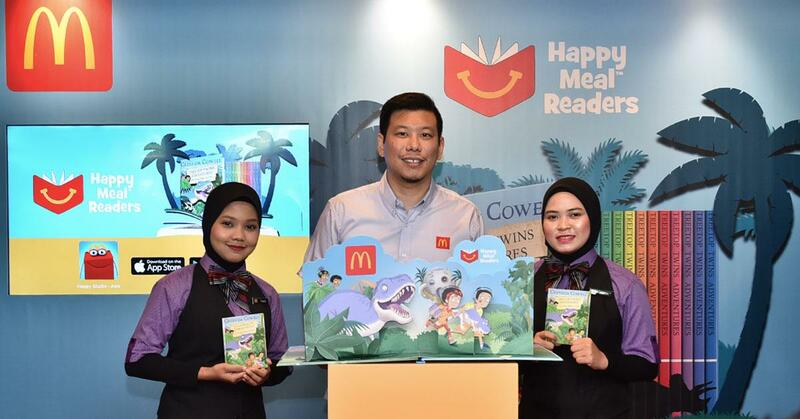 Lee added that the Happy Meal Readers Programme is also in support of the government’s aspirations in making Malaysia a reading nation under the 10-year National Reading Decade Programme. Families have the option of choosing either a book or a toy with their Happy Meal purchases from their nearest McDonald’s restaurant nationwide.